David Sym-Smith recognizes that North Texas doesn’t have the same population of experienced workers and startups as a technology hub like Silicon Valley. Still, he sees a deep pool of aspiring entrepreneurs looking to make a mark on the tech industry. That’s why the serial entrepreneur-turned-venture capitalist is using his expertise to get behind local startups, in the hopes that they might turn out to be the next Uber or Bitcoin. Sym-Smith is a venture partner at Mobility Ventures, a venture capital firm that focuses on the mobile space. A 25-year veteran of the mobile industry, he’s also held leadership positions with companies like Indo Traq, Tele Atlas, InnoPath, CellularOne, GTE, Saint-Gobain, Sprint Spectrum and AT&T. Additionally, his resume includes helping launch Command Audio Corp., and he was a member of the founding core management team of Aerial Communications, which was later sold to T-Mobile for more than $3 billion. Today, he’s passing on his experience by serving with local startup incubators like Health Wildcatters and RevTech, mentoring entrepreneurs and making sure they’re on the path to success. He discussed his involvement in North Texas’ technology scene and what challenges local startups face. Why is it important for you to help the next generation of tech startups? Everything we’re doing is constantly evolving. There are industries that didn’t even exist 10 years ago. We forget even how young the iPhone is. Bitcoin and Uber were all once at the startup stage and needed advice and funding, some help to get to the next level. 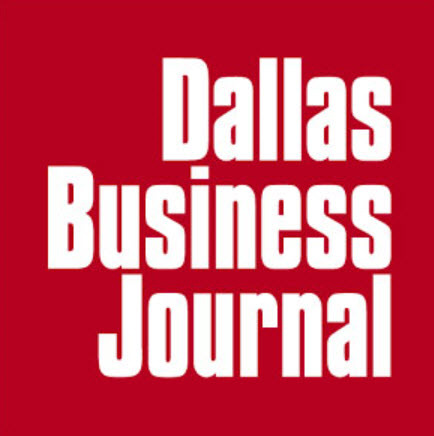 What other challenges are startups facing in North Texas? One of the big things that Silicon Valley has going for it is, when you put together a startup there, you’re able to pull from a pool of potential employees who may have done five or six startups before. In Dallas, we don’t have as many seasoned startup veterans, so it makes it hard to pull together those key workers. But we’re getting there. That pool of potential folks is growing every day.